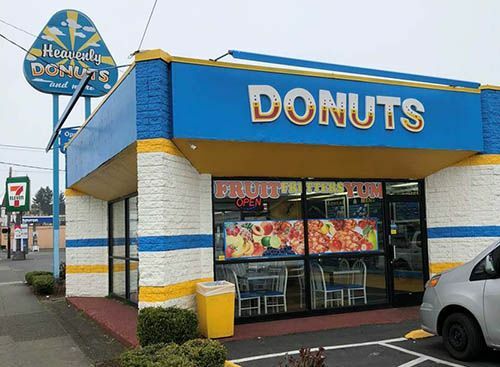 Heavenly Donuts are freshly made in-house to give you the very best in freshness and flavor! Come by early for warm donut varieties! 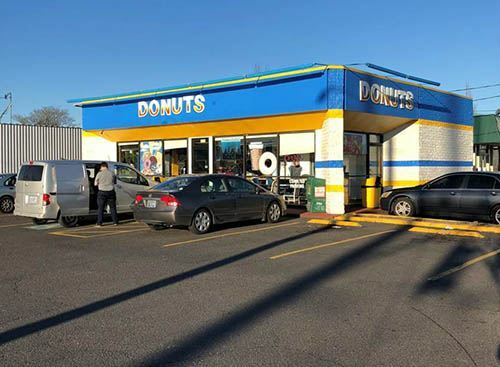 You can count on Heavenly Donuts to give you delicious donuts and excellent customer service! 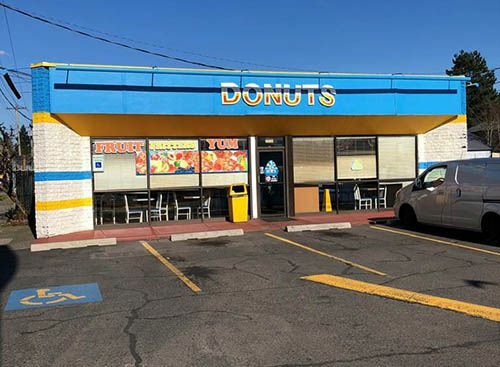 If you’re planning a business or corporate event, retirement or birthday party, call us in advance to get your custom donut order prepared and set aside for you. 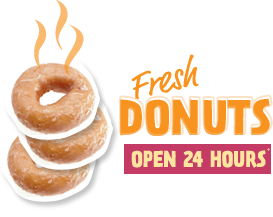 All locations are open 24 hours with dozens of DELICIOUS DONUT choices!